After using Samson’s Secret, please consider joining Clayman’s Hair Hall of Fame. Once you have received great results of hair growth by using our product, you may want to share your excitement with the world on our website. Remember you pictures (or pictures) of hair propecia buy online restoration can be seen around the world! 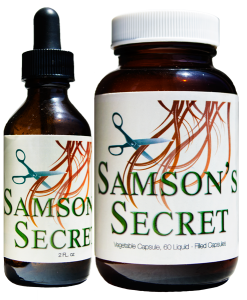 What a chance to let others know your success story of using Samson’s Secret. You can email you pictures and/or comments to HairHallOfFame@SamsonsSecret.com. Thank you for using the best growth/regrowth product available today.